Smartphones and PDAs introduce new possibilities for motorcycling. 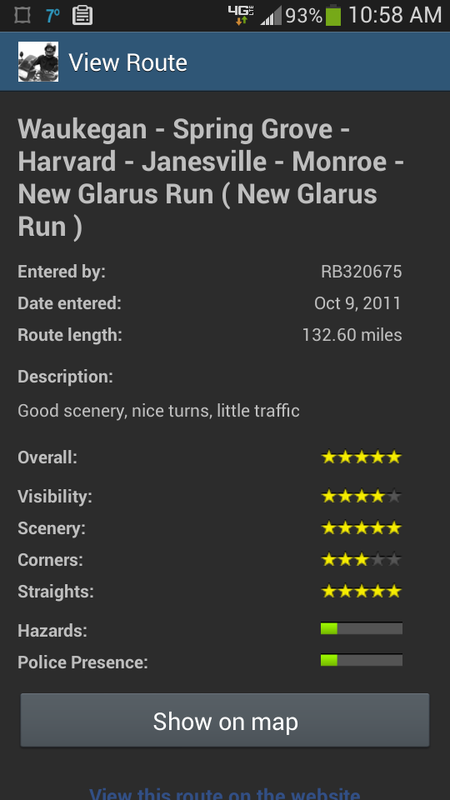 The Android platform offers a big bike app catalog. 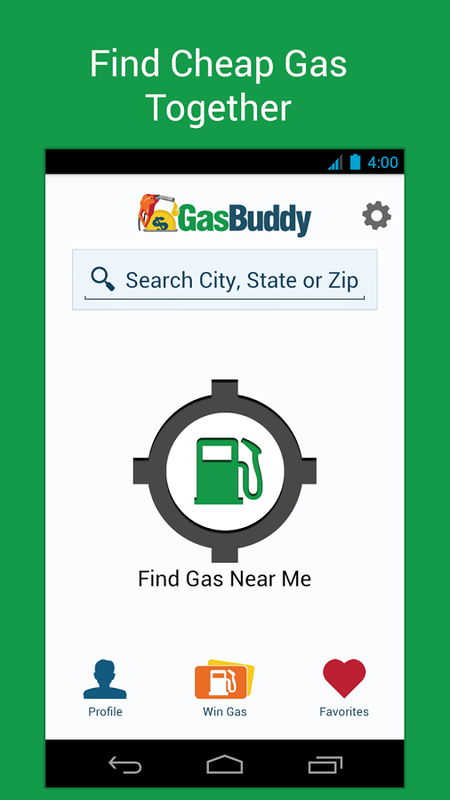 Free and paid bike apps can be coordinated for local and long distance motorcycle travel. Let’s explore them with a focus on the pros and cons of their use. Riders can use bike apps on their Android device while traveling in three ways: audio, visual or both. The bike app suggestions below take individual preference into account. 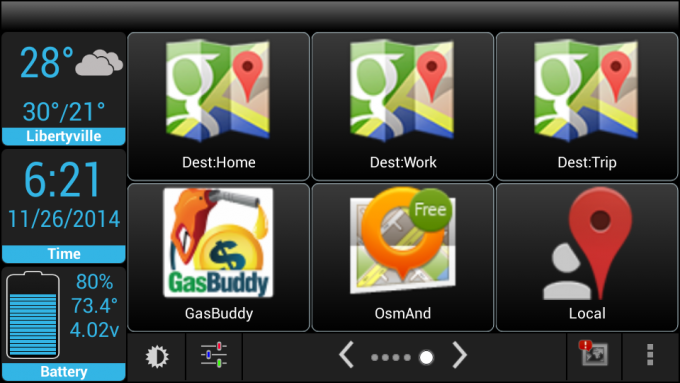 Built pyramid style, you’ll want to install the apps from our engine-off list even if your setup is for in-ride use. Basically, don’t skip ahead. Use the information for your preferred setup as a stopping point. Those who use smartphones while riding a motorcycle would argue with those who advise against it that it’s not what you do, it’s how you do it. Mobile technology can (and should) make riding safer before providing luxury. Luxury is just a byproduct. There’s a faction of friendly bike apps that are useful while your engine’s off. Every route has it’s planning. Most rides have their breaks. Everyone’s motorcycle requires maintenance. Should you find yourself plotting a course, grabbing a bite or in need of assistance, these programs deliver. 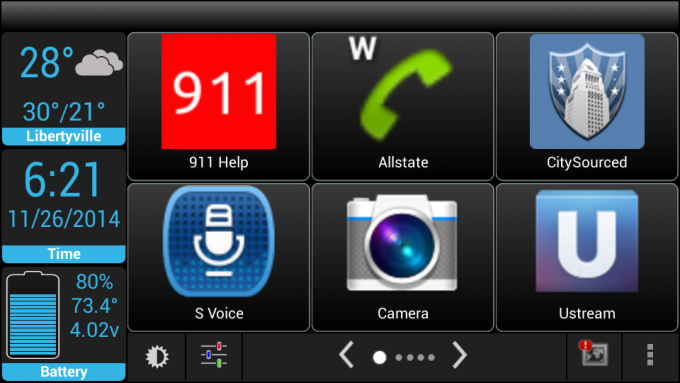 Access 911 on your mobile device while wearing full motorcycle gear and using your less coordinated hand. Tough, right? Well, there’s an app for that. 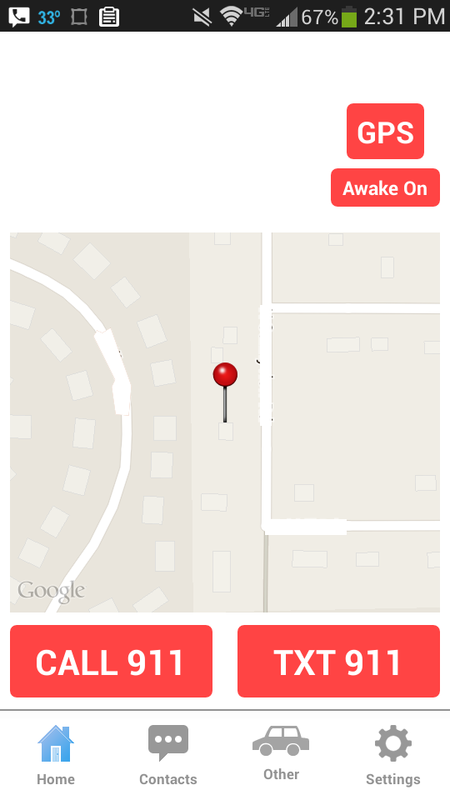 I load the app, tap to browse routes and select “near me”. After a few seconds, I'm presented with a list of what looks to be some pretty incredible riding. 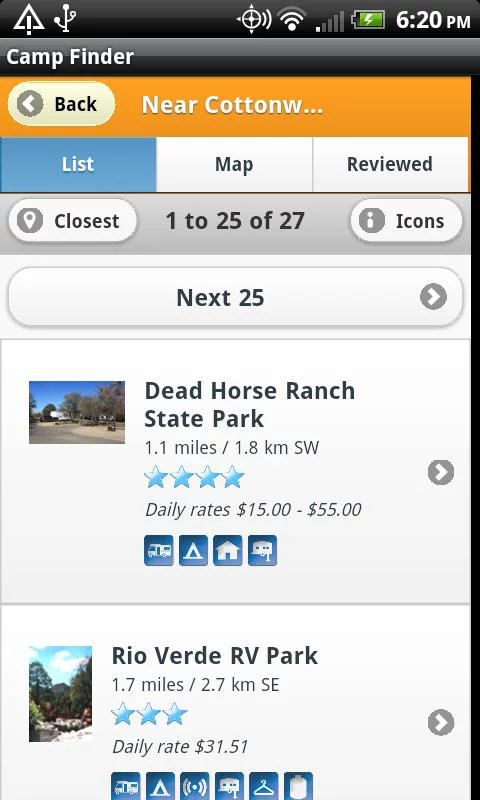 For the motorcycle camping enthusiast, campground data such as this is a must have. 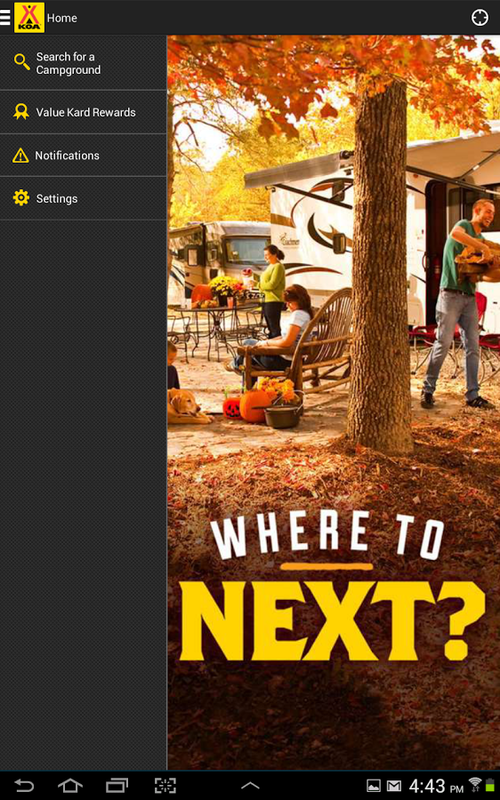 State parks and recreation areas are always at your fingertips! Keeping track of your motorcycle’s maintenance schedule has never been easier. 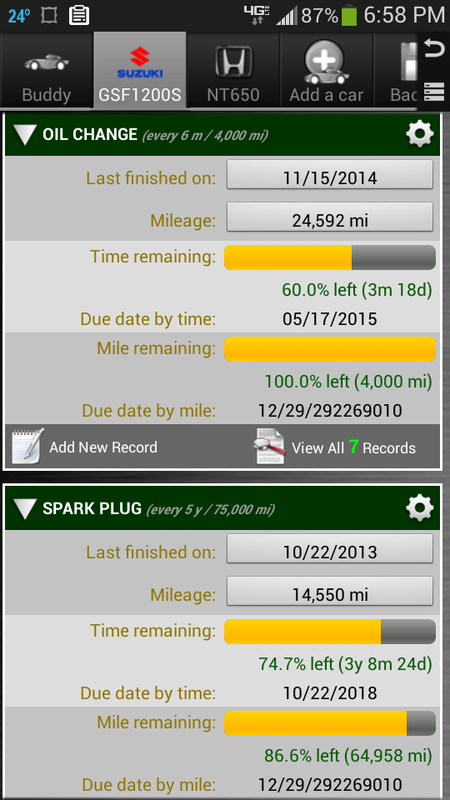 This app informs you of priority maintenance tasks based on mileage or expiration. 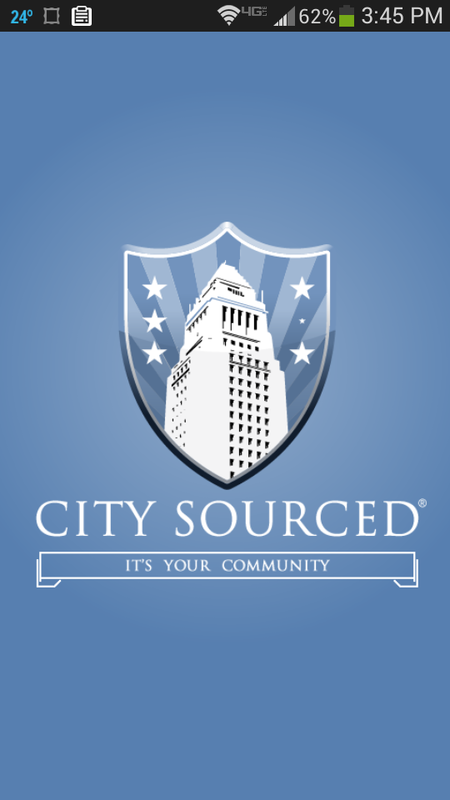 As travelers, it’s our duty to put local government to use. Potholes, damaged street signs and malfunctioning traffic lights aren’t going to fix themselves. If your octane-starved machine is boasting a warning light, the last thing you want is to find yourself stranded along the road in unfamiliar territory. 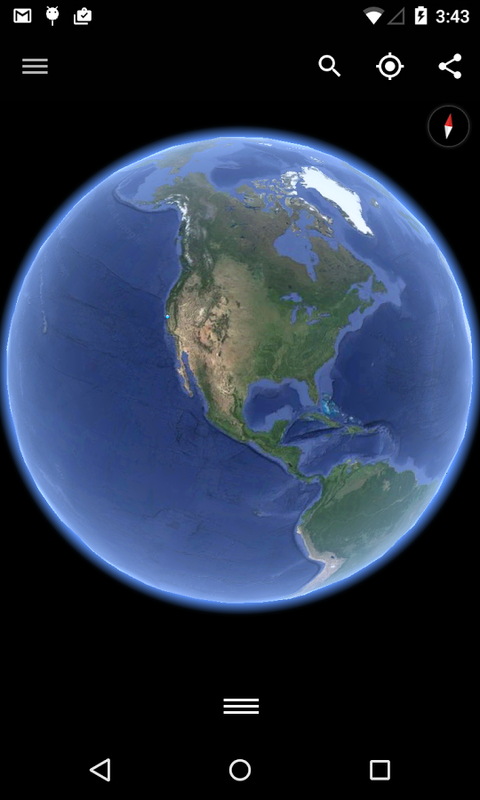 Not only does this software provide a clear picture of surrounding area, it can open many digital map file formats and present flyover preview tours. 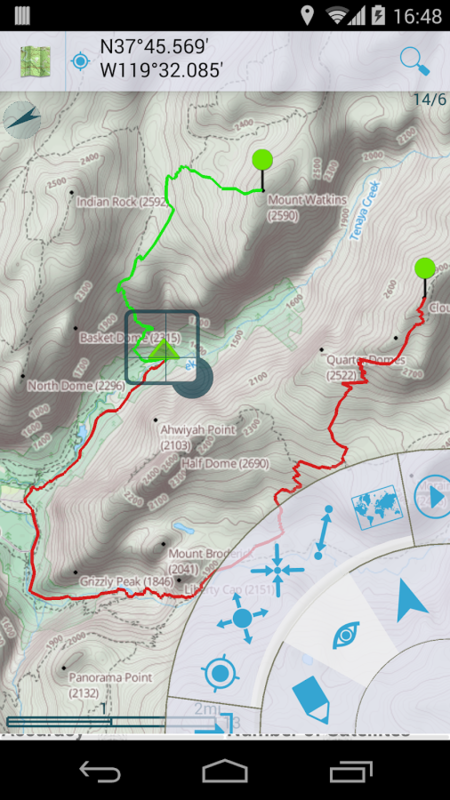 The GPS Essentials app categorizes a variety of GPS-pertinent activities while also providing the basics such as a compass and portable (non-internet) maps. KOA’s mobile app search results can be populated through direct input or GPS location and are viewable in a map or list format. Now that we’re rolling, let’s assume you’d like to listen to music. 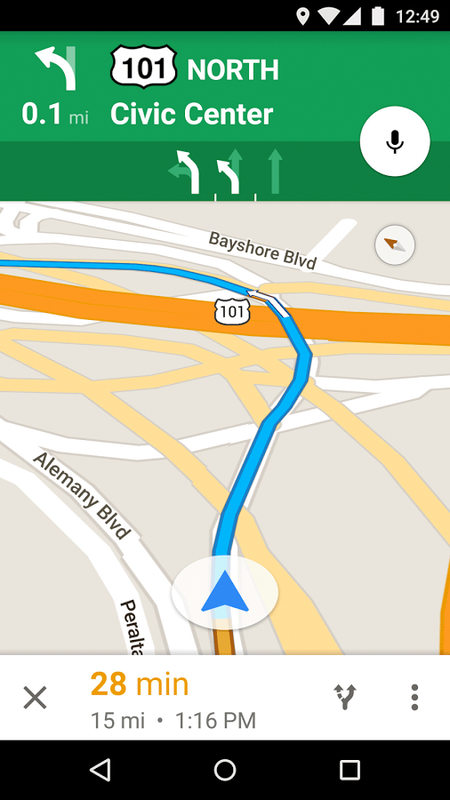 If you’re touring, hearing voice guided GPS instructions also helps. This calls for an audio-only approach. Said simplicity requires nothing more than a bluetooth intercom and your jacket pocket. 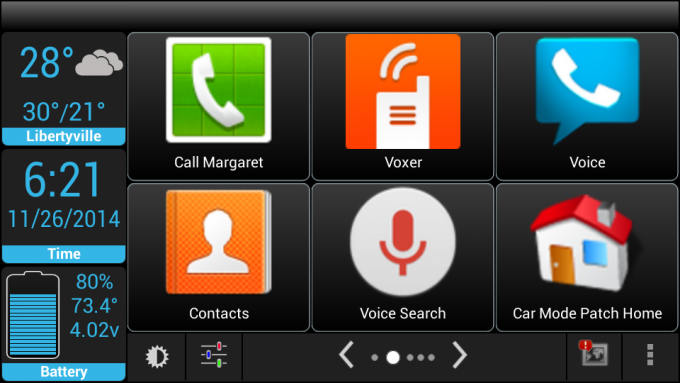 Their mobile version integrates GPS navigation while desktop viewers are presented with a variety of layering options and multiuser (shared) editing. 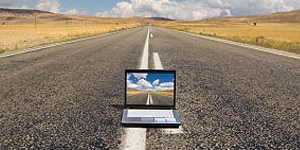 One popular topic in today's digital riding world is that of route planning and GPS navigation. 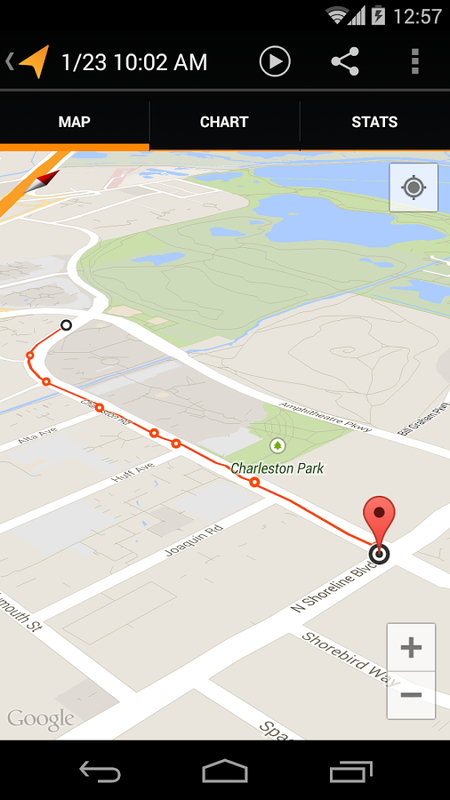 This approach allows for the traversing of custom GPX files. 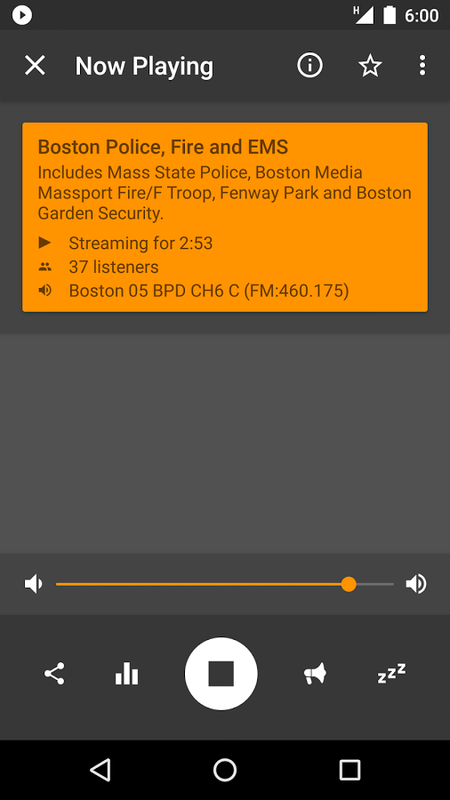 Scanner Radio is a simple, free to download Android app that broadcasts the dispatch/response of police, fire and medical both regionally and globally. Some of us like the uninterrupted sound of our motorcycle’s engine. Still, we want to periodically check our bike app GPS navigation. For this, consider a visual-only setup. Maintaining safe distance and with your well being mind, keeping track of your route is nothing more than a brief glance downward. Active touch-screens tend to drain a battery quickly, so you’d be wise to install a smartphone mount, usb power supply and Quirky Digits before hand. Be it a long distance excursion or that local left turn you’ve always wondered about, two taps on the gorilla glass can record your entire journey. 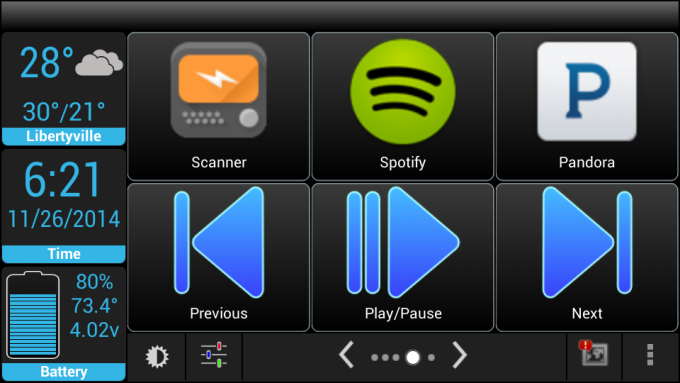 Last and likely the most common, tech savvy riders build audiovisual combinations for the bike apps above. This “have your cake and eat it too” mentality requires the same responsibility as those prior. 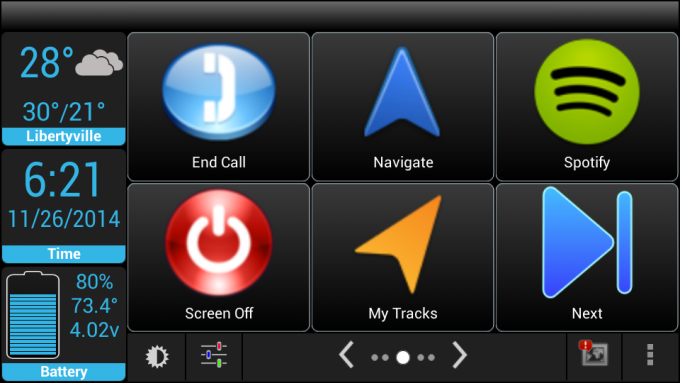 Below is the CarHome Ultra layout I find easiest to traverse while riding (use the right arrow to toggle through each dashboard). All of this information gives a basic sense of how you might setup your Android device for use while riding. Travel resources or maintenance are only a base. Further possibilities exist, so grab a shovel as we’re about to dig deep. This next section is where things get really technical. To get the most out of Android specific motorcycle interfacing, we must first face the well known and ongoing obstacle of rooting. Every major mobile carrier disects and perverts Android’s open source language before impregnating perfectly good smartphones with what’s known as “bloat”. Bloat is a term we use to describe useless software that can’t be uninstalled, put in place before the unit is marketed with a provider’s service contract. Our regularly updated Android bike app catalog offers safe, useful smartphone software to enhance your next motorcycle ride. Bloat applications often self activate, hogging CPU resources while shortening battery life. The solution for getting the most out of an Android device also happens to be the phone carrier’s catch-22. Rooting, for those of you who’ve never done it before, voids the manufacturer’s warranty. If you’re as adventurous as a sport touring motorcycle enthusiast should be, hand that smartphone over to any one of your less than eighteen year old kids and say “go for it”. Many of Android’s most useful 3rd-party apps require a rooted device. Tasker, for example, doesn’t require root access but is much more powerful having it. Once configured, Tasker does just about everything. A good many plugins exist to extend it’s functionality. I personally have four heavy-duty profiles that I make use of daily: “Home”, “Vehicle”, “Away” and “Garage”. What Apps Do You Use With Your Motorcycle? With so many platforms on the market, finding useful motorcycle apps can be difficult. Which ones do you prefer? What do you like about them and why? Your input is invited. Post an article!